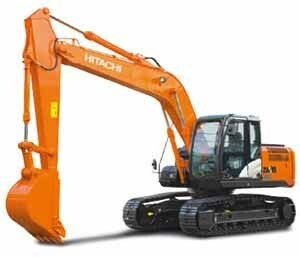 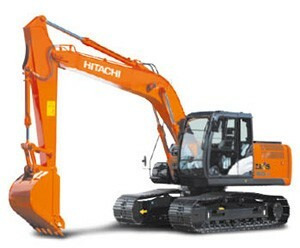 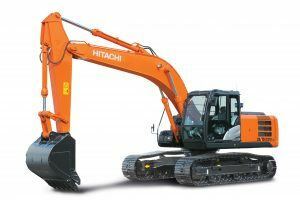 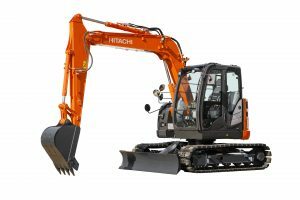 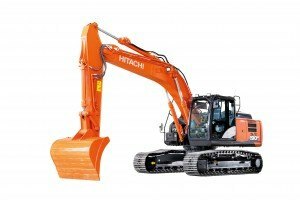 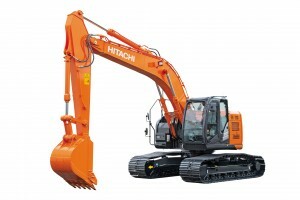 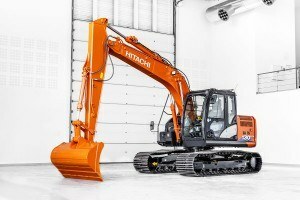 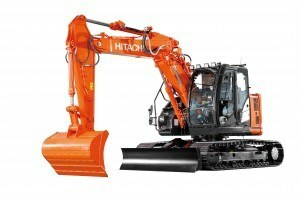 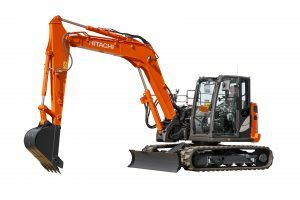 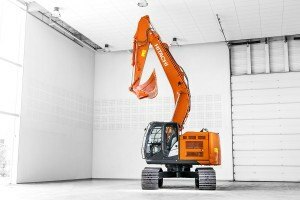 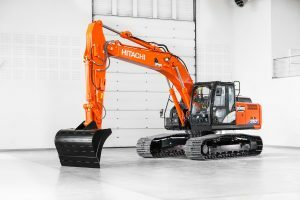 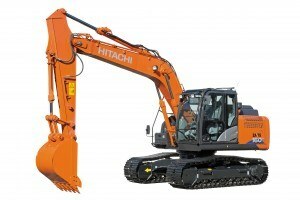 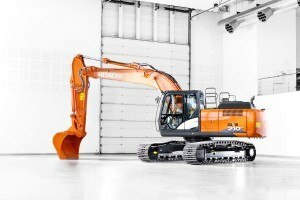 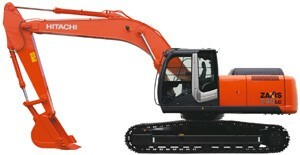 The ZX190LC-6 benefits from unique Hitachi technology developed specifically for the Zaxis-6 medium excavator range. 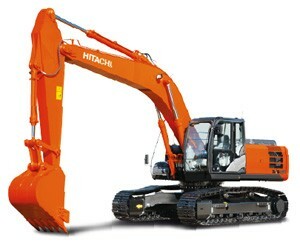 It is equipped with our industry-leading TRIAS II hydraulic system, based on intelligent three-pump technology. 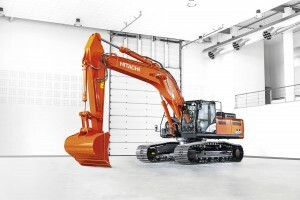 This results in a 12% fuel saving in ECO mode (6% in PWR mode), while giving you the same levels of productivity. 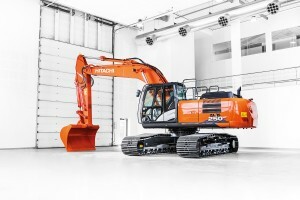 Thanks to its lightweight undercarriage, the ZX190LC-6 is also suitable to work on softer terrains if required. 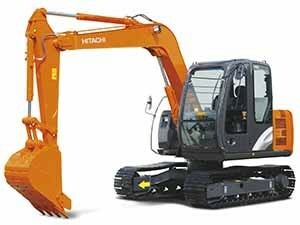 Equipped with the same travel motor and upper structure of the larger ZX210LC-6 model, the ZX190LC-6 is a robust machine. 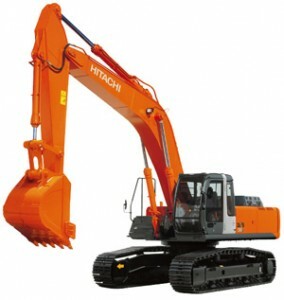 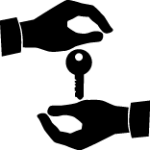 It is built using high-quality and durable components that contribute to its exceptional reliability. 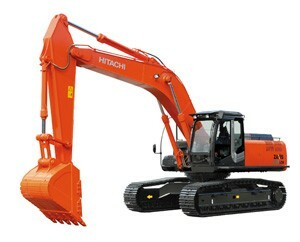 Its durability is enhanced by the redesigned lower roller, which prevents mud from entering the machine. 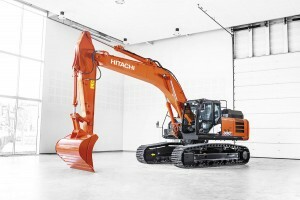 Oil leaks are reduced by durable connections on the hydraulic return pipes. 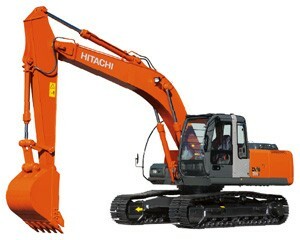 And reinforced covers on the platform walkway contribute to the machine’s safe working environment. 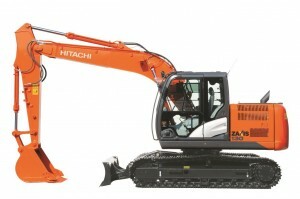 These updates are just a few examples of more than 100 redesigned features and improved components on the ZX190LC-6.